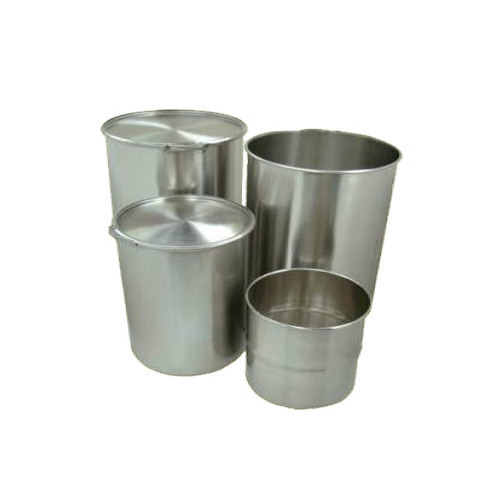 Manufacturer of a wide range of products which include ss pharma drums, stainless steel drums, stainless steel open top drum, stainless steel close head drums and stainless steel oil drums. 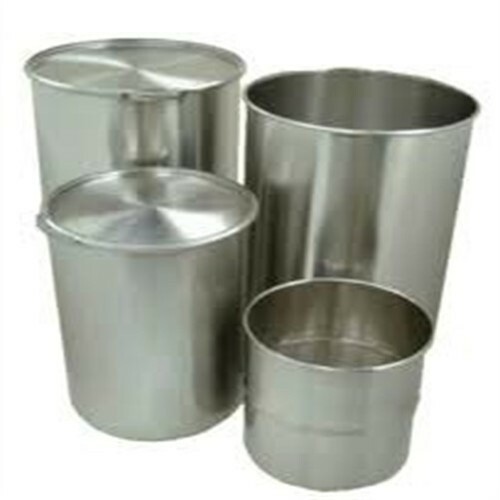 Stainless Steel Drums are specially designed for storage, shipping and handling of foods and chemicals where product integrity and purity are important. These drums are provided with discharge valve, solid SS end plates, 'U' shaped trough, and SS shaft with specially designed paddles. Sturdy in construction, our drums are used for mixing dry or dump material and for tablet granulation. 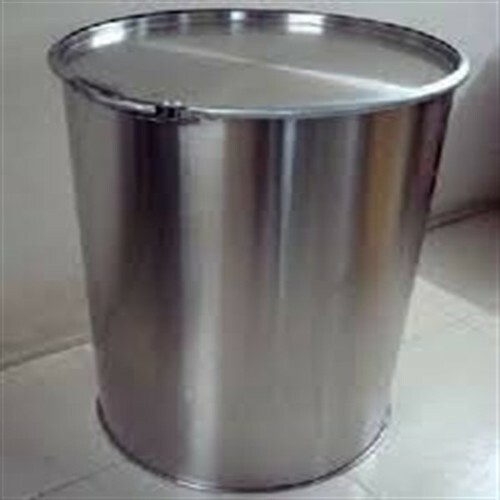 We are leading Manufacturers and Exporters of Stainless Steel Open Top Drum. 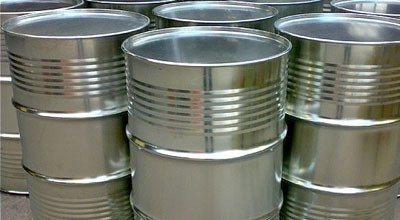 Stainless Steel Drums 202,304 & 316 grade quality are offered by us. We manufacture Stainless Steel Close Head Drums, which are called as narrow mouth stainless steel drums. 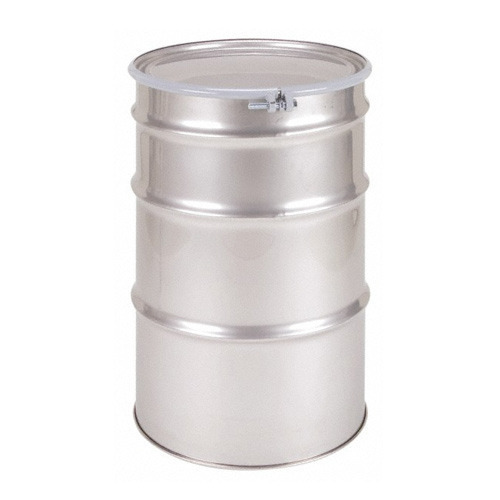 Stainless Steel Oil Drums, also called 55 Gallons Stainless Steel Drums, 304 Quality and 316 quality offered Specially designed for storage, shipping and handling of foods and chemicals where product integrity and purity are important. Superior performance in corrosion resistance, tensile strength and re-usability. Full open top and narrow mouth drums available as per clients specification in mirror finish and mat finish. We also undertake customized fabrication work as per clients specification.